Located in a secluded bay in Tuscany, where luxury is timeless yet understated, it is in the atmosphere, a gesture, and any number of many small details. Hotel Il Pellicano captures the loveliest times in Italy from spring to autumn, when sunlight glints off the fresh seas lapping the hotel's private cove. Children as from the age of 8 years old are welcomed. Surrounded by rugged Tuscan countryside, this hotel presents discrete luxury in a glamorous and slightly retro atmosphere. A charming place that delivers professional but friendly service. 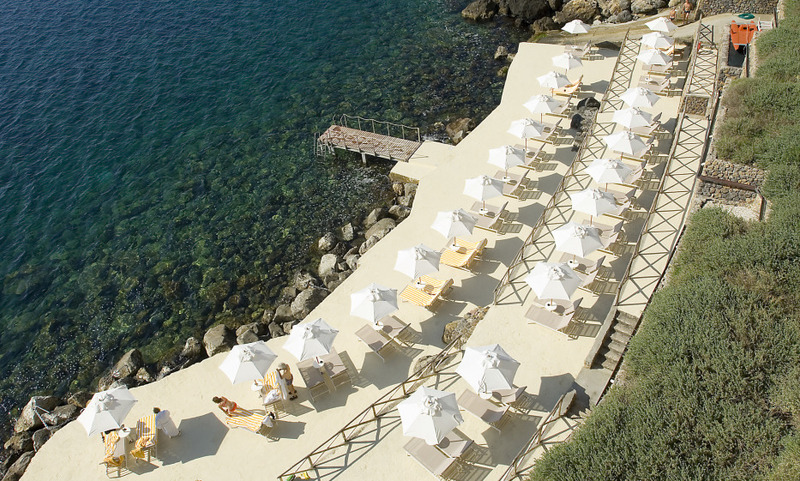 Everything about the Il Pellicano Hotel, is just perfect. Will come back again, every aspect of the service and the hotel was perfect for our stay , staff made the place , well informed and service was perfect and friendly, it was the first stay for me and I will always remember this hotel, looking forward to coming back.